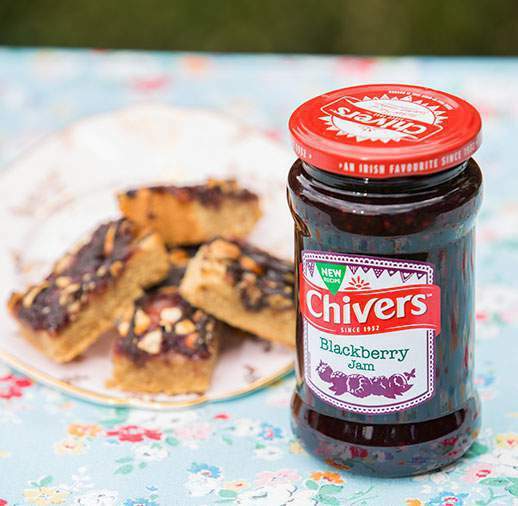 Chivers Blueberry & Blackcurrant 9 cal Jelly Pot is an ideal guilt- free snack with a fresh, super berry flavour. Mouth-watering and light, these treats come ready to eat in a handy pot; perfect for enjoying on the go! Water, Gelling Agents (Locust Bean Gum, Xanthan Gum, Gellan Gum), Colour (Anthocyanins), Flavourings, Acid (Citric Acid), Sweeteners (Aspartame, Acesulphame K), Acidity Regulator (Potassium Citrates).